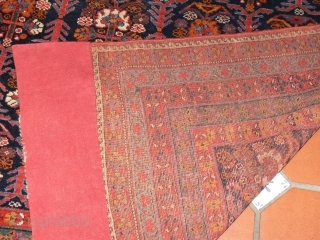 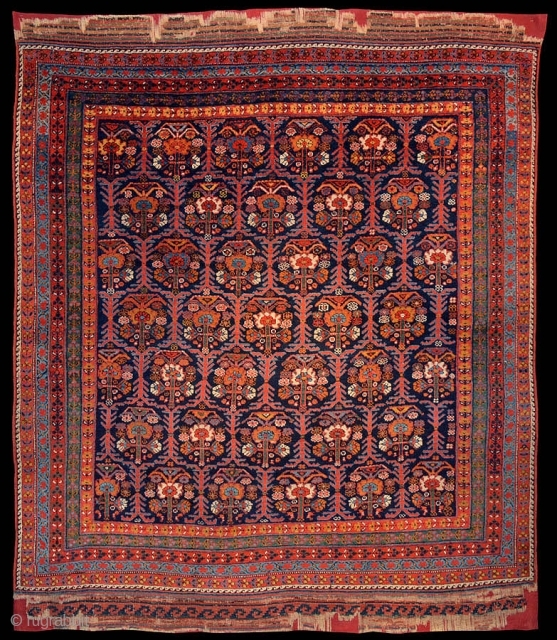 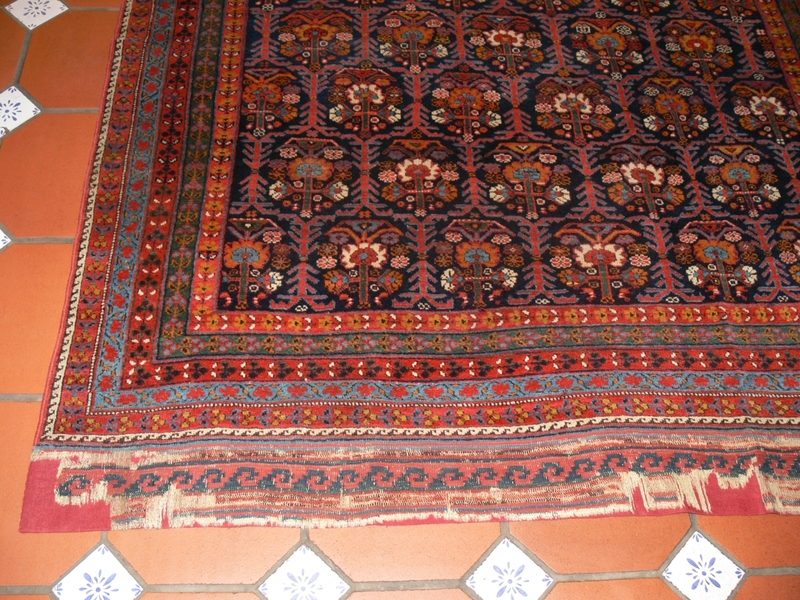 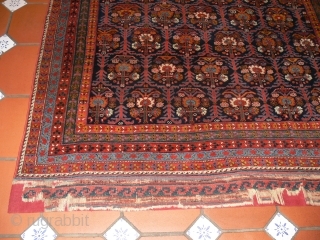 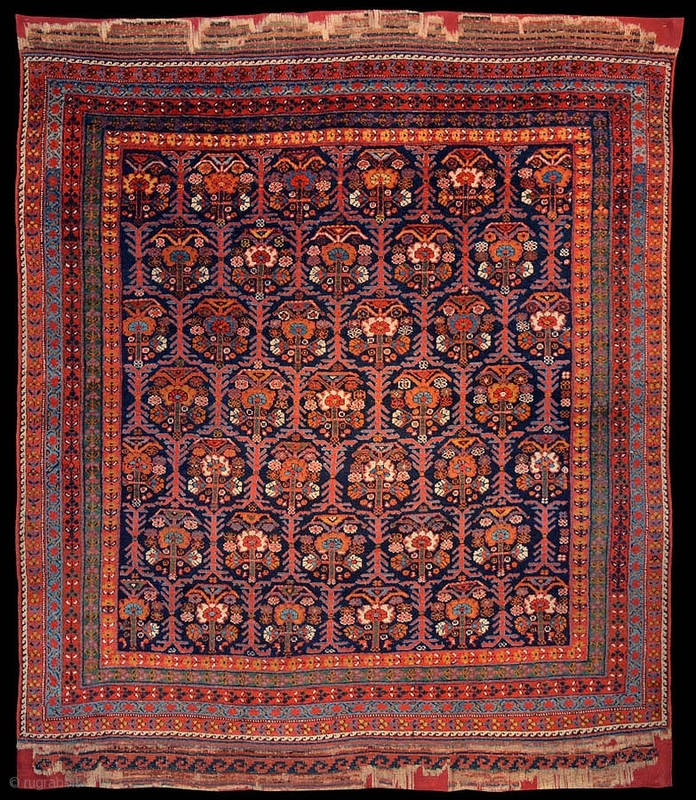 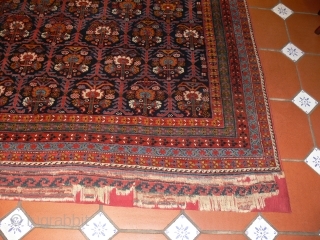 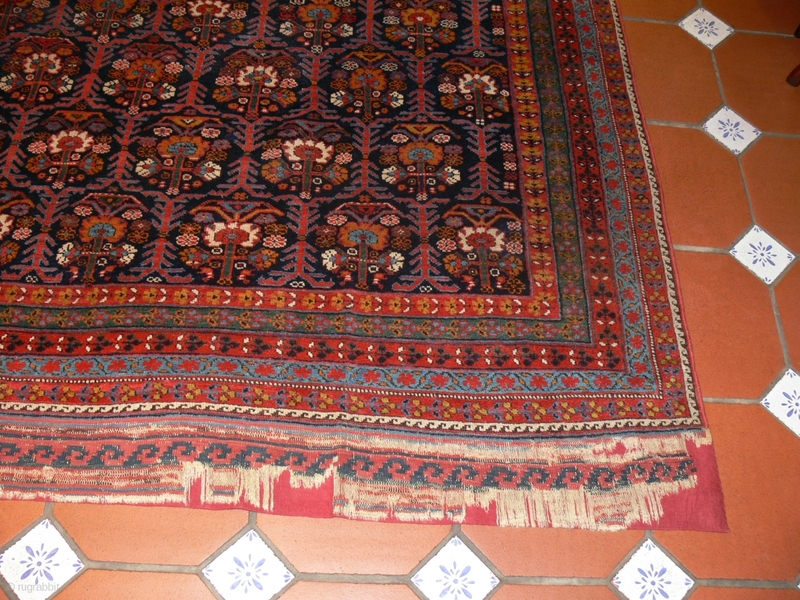 ref 1439 Antique Afshar rug of venerable age and fine quality. 6'11 x 5'9 - 210 x 174 Full pile of excellent soft wool. 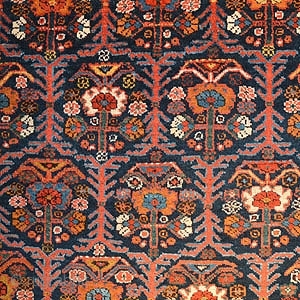 Elaborate kelim ends have been conserved.